Registrations for the 2016 Lake Macquarie Running Festival open online the first weekend in April. Participants can take advantage of the early bird pricing and also receive a free running shirt up until 31st July. Keep up to date with all the latest running news and events on our facebook page. Where the best view isn’t the finish line! The fantastic course location follows The Esplanade at Warners Bay and is adjacent to the beautiful scenic foreshore of Lake Macquarie. It's a multi loop course that is completely free of traffic so it's a great run for you and the family. 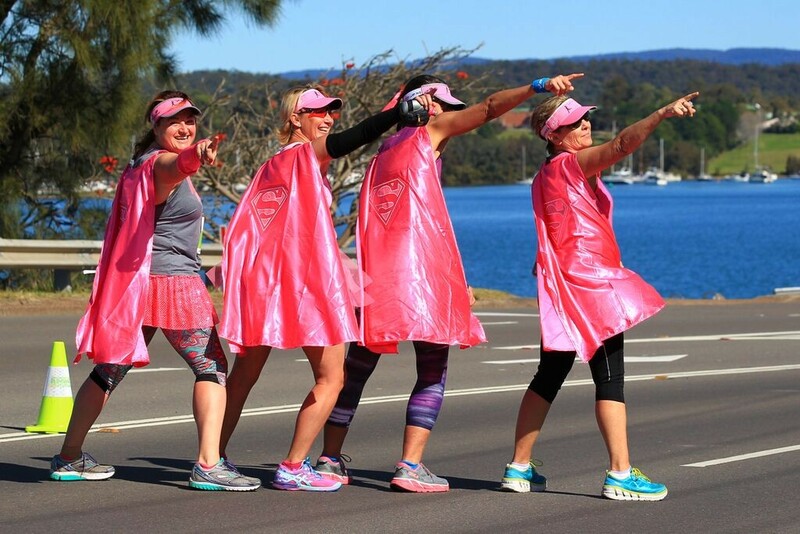 Lake Macquarie Running Festival shared an album. High fives to all of you who ran today! Hope you had a great run, see you next year for our 35th year of the Lake Mac Run!